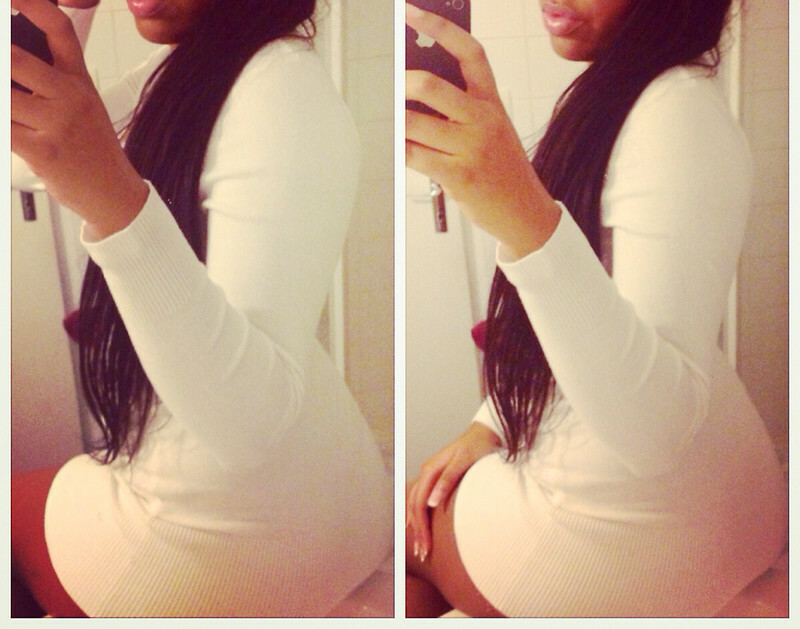 My name is Anissa, I am a friendly young (22 years old) girl based in Central London. I am sweet, warm and friendly... Waiting to delight you awith my natural body. I give a slow, sensual girlfriend experience. I am Ebony Black and Arabic. I stand 5' 8'' and I speak english and french. I am a student and I really love to make love with respect and passion.